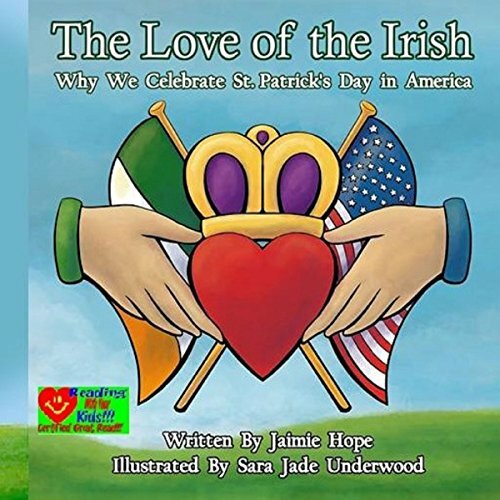 Ever wonder why we celebrate St. Patrick's Day in America? Well, Ashlyn and Brendan are about to find out; however, they aren't thrilled about it. Still, that doesn't stop their grandfather from teaching them the meaning behind the traditions at each stop they make throughout the day. Will the kids discover pride for their heritage before the end of the day? Only time will tell.